Hello ladies! 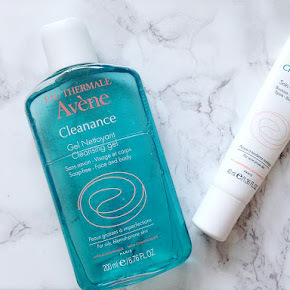 I've decided that from now on every single month I will be doing a 'favourites' post about my favorite beauty products of the month whether it's skincare, haircare or just makeup in general. 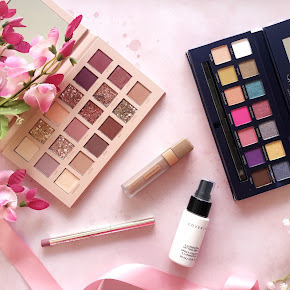 Today I have decided to do the first of my favorites post and do a September Favourites. As you can see in the above picture I haven't really got any favourite skincare or haircare products this month. Ever since I bought these great new products I haven't managed to put them away. I have done a review on both the Real Techniques Expert Face Brush and Powder brush and you can find that in the posts below. The MAC Studio Fix Fluid foundation is a foundation that can be built up if you want a medium to full coverage and you'll have absolutely no need for any concealer because this really does the trick all by itself. 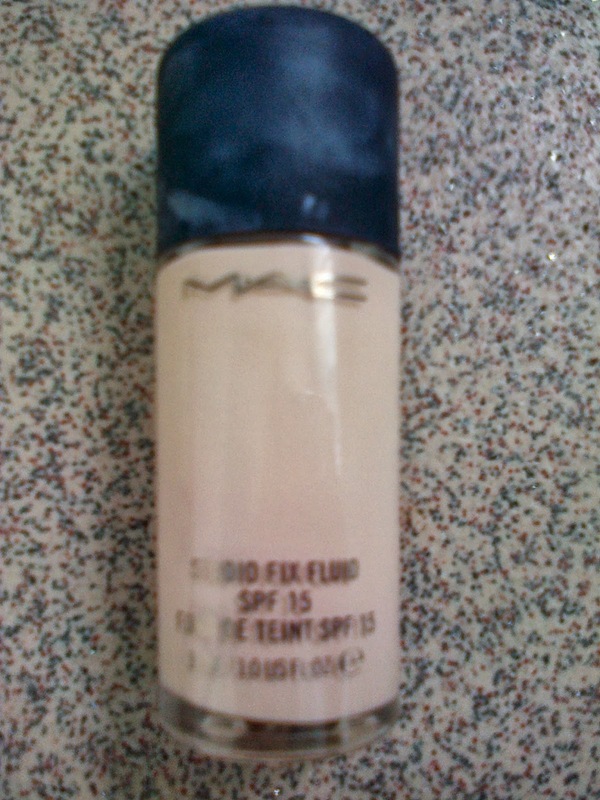 The pro's of this foundation are that it's medium to full coverage, it has none of those horrible orange tones in that you usually find in some drugstore foundations and it suits my skin tone perfectly. 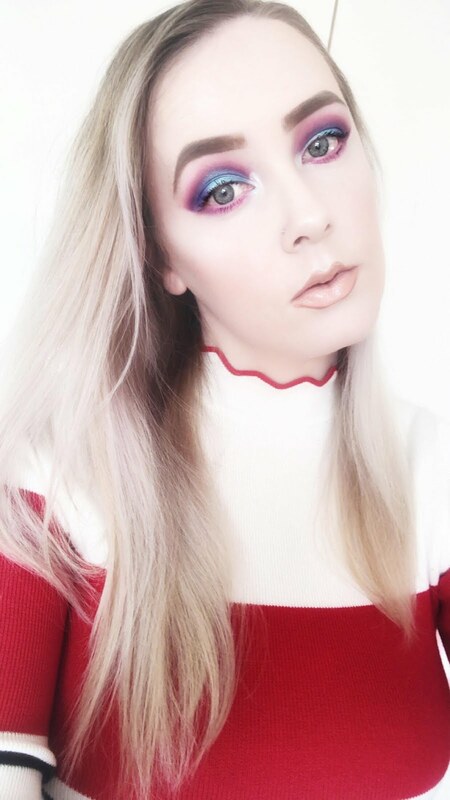 I was amazed at how well the foundation suited my skin because I have quite fair/pale skin and I'm always struggling to find the right shade of foundation for me. 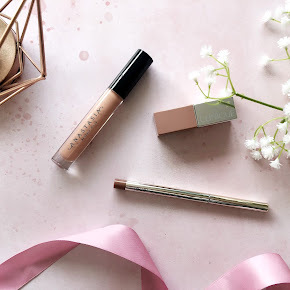 I am so impressed with this foundation and I will be continuing to use it but only for nights out or special occasions as I feel that it's too expensive and amazing to waste for those pointless days out. The downside of this foundation are that it has no pump and you have to pay for one separately. Also it's only a small bottle so it doesn't have as much foundation in as I'd like it to but overall I love it! Officially one of my holy grail foundations, along with the Revlon Colorstay Foundation. 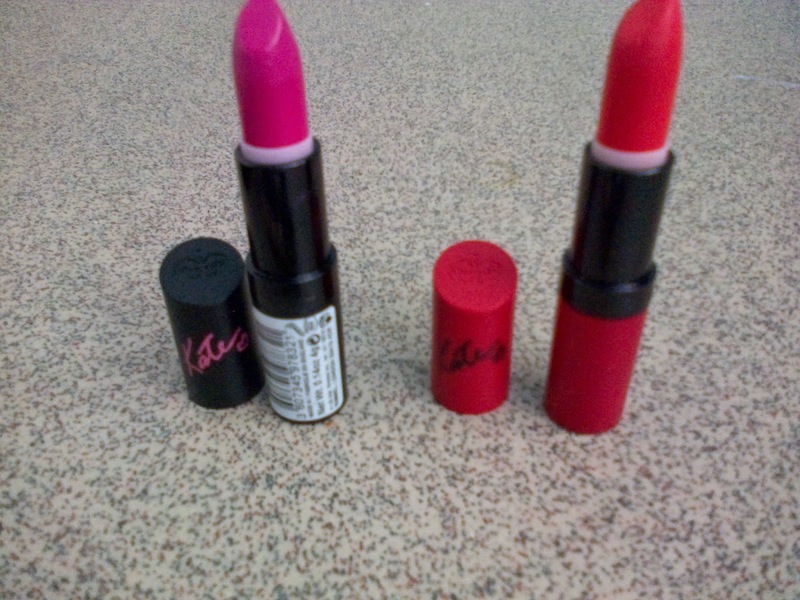 I absolutely love these lipsticks! I have been dying to try the Kate Moss Lipstick range out for a while. You can imagine how happy and excited I was when I walked into boots and seen a buy 1 get 2nd half price deal going on so I couldn't resist. I have always had trouble trying to find a perfect red/coral shade lipstick that looked good on my pale skin so I decided to pick up the shade 110 which is a GORGEOUS vibrant coral shade. When I tried it on I was so amazed at how good it looked, it's very matte and a beautiful bright color so it's mostly suitable for summer. 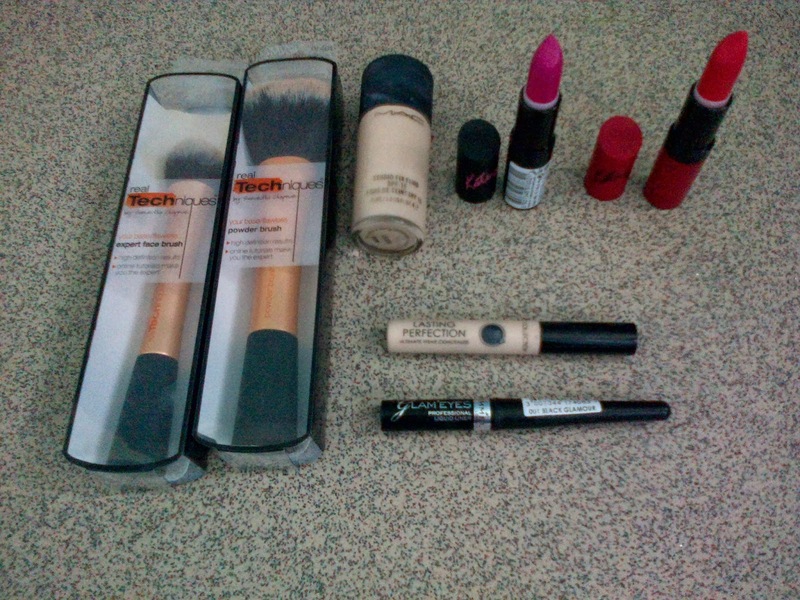 I also bought along with that the shade 20 which is a beautiful purple/pink shade. As my favorite color was pink I couldn't resist buying it. I think the purple shade is slightly less matte than the vibrant coral lipstick but overall I was very impressed and I will be grabbing myself some more Rimmel Kate Moss lipsticks in the future. 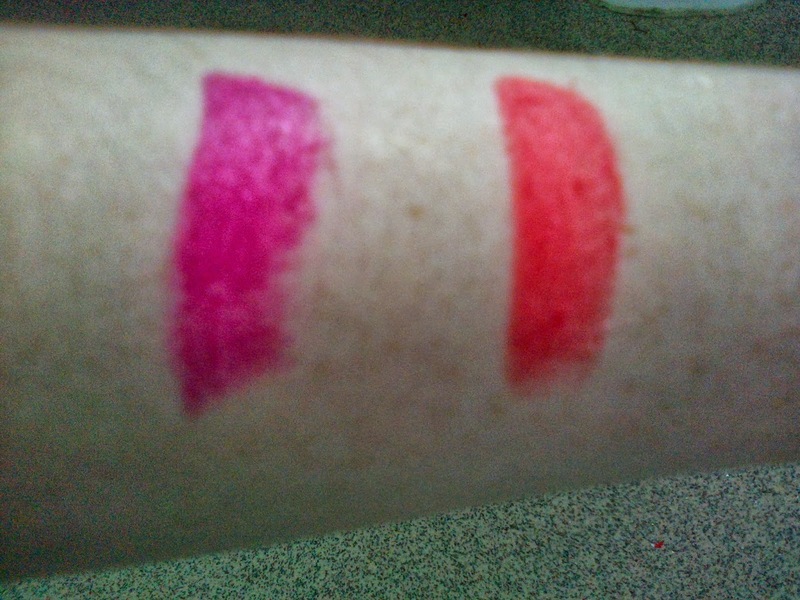 I did some swatches of both of the lipsticks to show you how they'd look on my pale skin. I definitely urge you guys to buy some of these lipsticks because they're amazing! Don't miss out on the deal they have at boots at the moment! 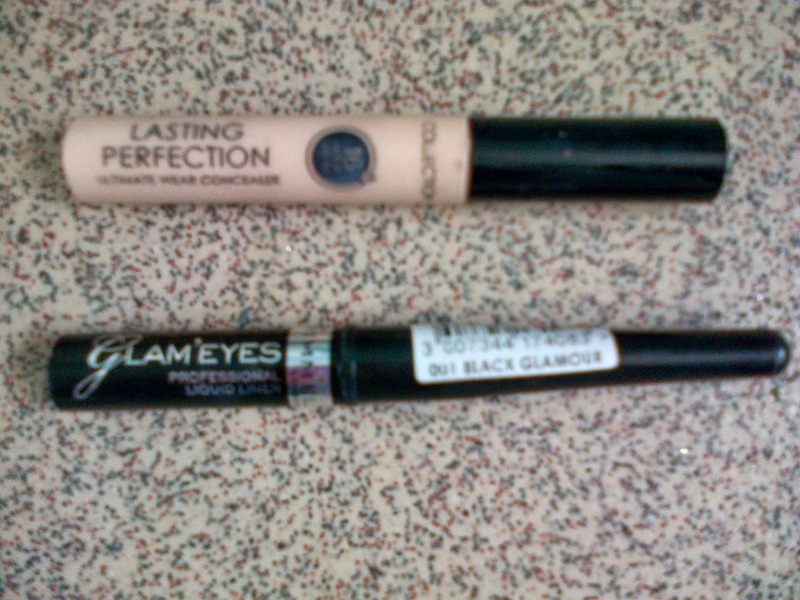 I haven't used this concealer for a couple of years so when I came across this again in one of my nearby discount stores I thought I would pick this up in the shade fair. You should always buy a concealer that is at least one or 2 shades lighter than your skin because otherwise the concealer wouldn't really do anything to conceal those bags under your eyes or conceal your blemishes. In the past when I used this concealer it always met my expectations and it's quite cheap compared to many other concealers that I've tried.. I think it's at least £4 to £5 in super drug or boots. 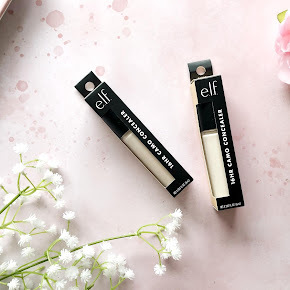 You should definitely try this out if you're looking for a new concealer for cheaper. I have tried many other liquid liners and gel liners and I can definitely say that I have tried nothing that quite compares to this. It glides on perfectly well and It even turned out perfectly for the first go for once. I was always having to keep reapplying my liquid eyeliner before because it always turned out terrible. I'm such a perfectionist when it comes to my liquid eyeliner and I don't like making mistakes so I was absolutely delighted when I picked this up. Anyway sorry if this took too long to read! It's my third post and I thought I'd put more detail into it. I think I strained my eyes a little concentrating and writing this haha.